Take US-101 N toward VENTURA. Take the CALIFORNIA STREET exit. Harrison Ave will end in a dead-end and the park will be on your right next to a school. 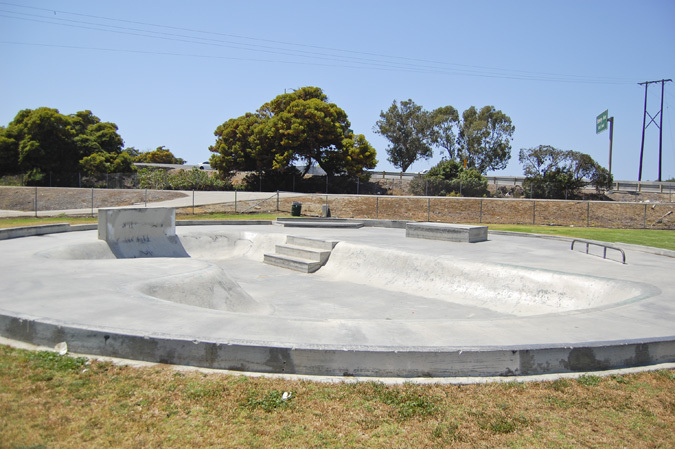 One of the three public parks located in Ventura, West Park is definitely the worst of them all. 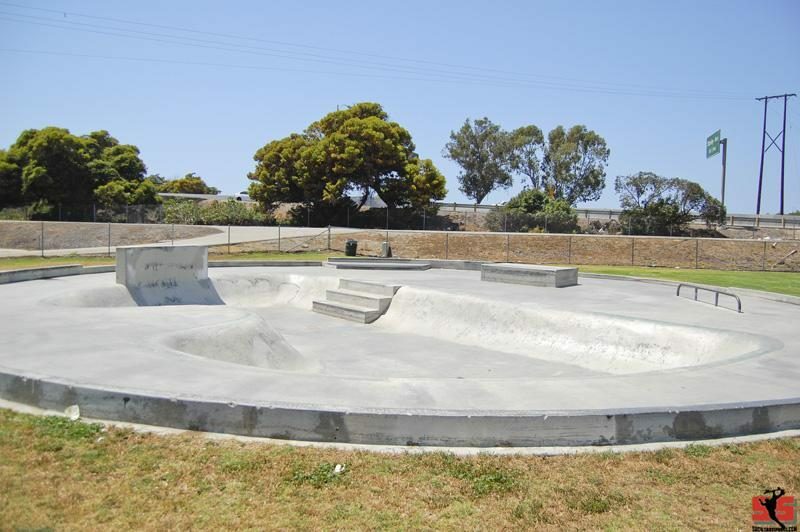 The park is concrete and relatively small. The depth of the reservoir is approximately 3' and the transitions resemble that of a sub-par drainage ditch.